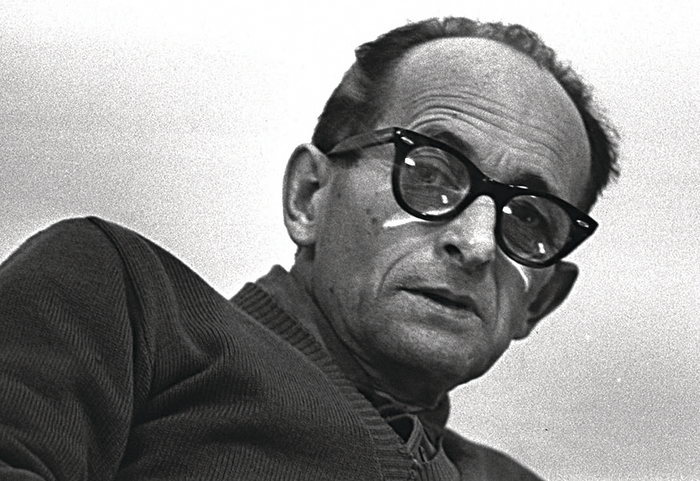 Eichmann on trial in Jerusalem in 1961. Made by Israeli director Eyal Sivan in 1994 and inspired by Hannah Arendt’s book, Eichmann in Jerusalem, The Specialist was constructed from more than 350 hours of archive recordings from the 1961 trial in Jerusalem. Sivan is a political filmmaker whose work deals with political crime; the political use of memory; the ethics of documentary filmmaking; and the Israeli-Palestinian conflict. The screening is part of the ‘Reading through Institutions’ - A Para-Institution Project event. See www.parainstitution.ie All are welcome.